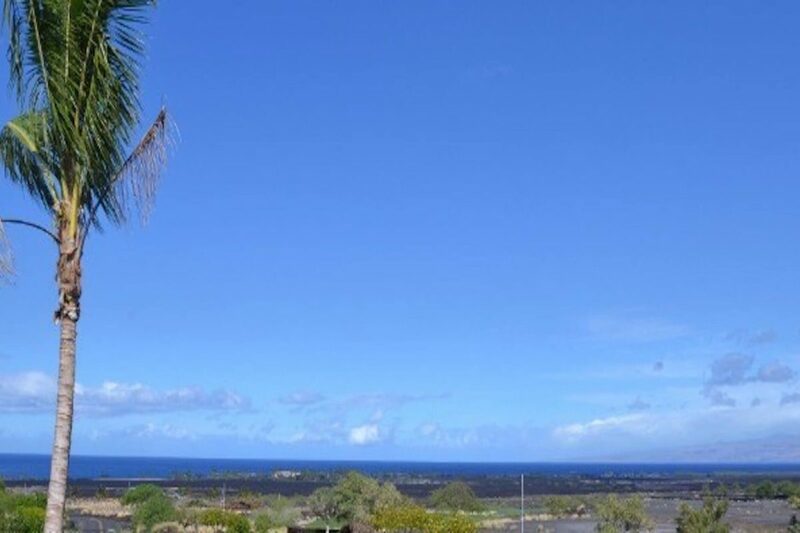 HUALALAI RESORT, Kulanakauhale: This home is located in Hualalai's newest residential community, Kulanakauhale, consisting of 11 new single-family residences currently under construction. The floor plan is 4 bedroom, 4.5 bathrooms. Interior features include a gourmet kitchen with granite counter tops, custom African mahogany cabinetry, travertine flooring and Madeira concrete shake roof. 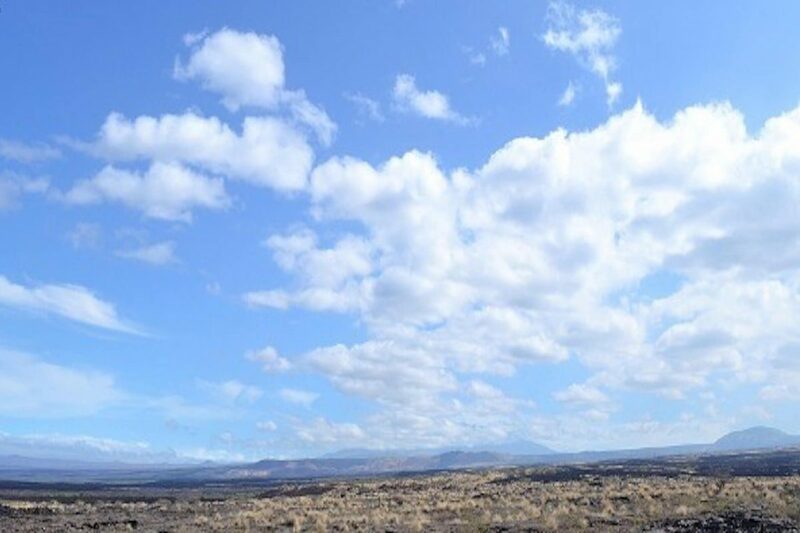 The views of the Hualalai, Mauna Kea and Kohala Mountains are as spectacular as the Pacific Ocean and Maui island views. 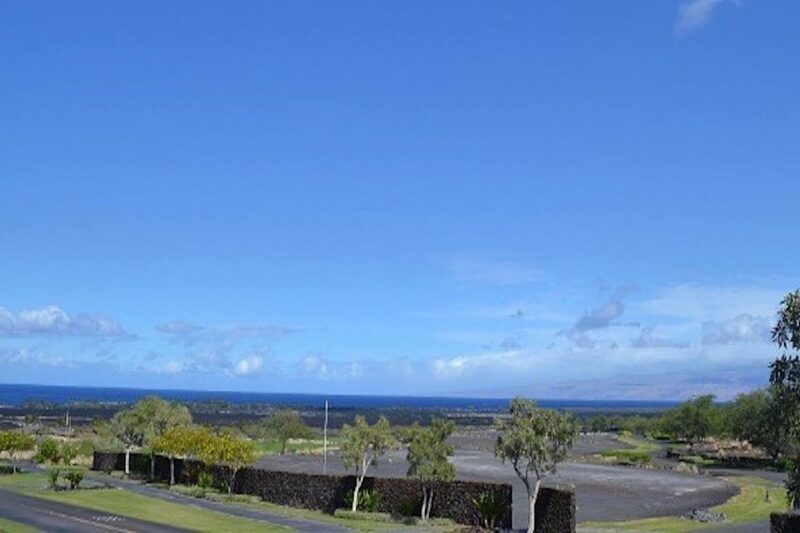 Member amenities at the Keâ€˜olu Clubhouse and Canoe Club are a short golf cart ride away. 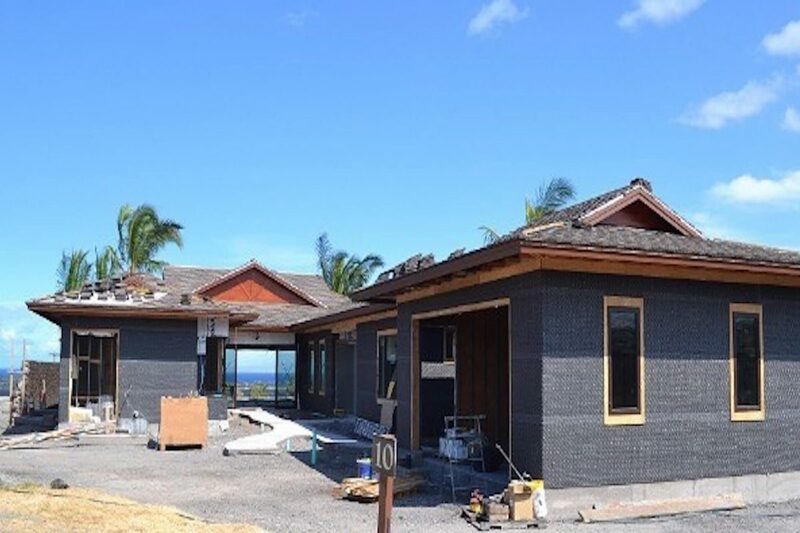 This home is scheduled to be completed in March of 2017. Built by Aina Ola and furnished by award winning designer, Gina Willman.